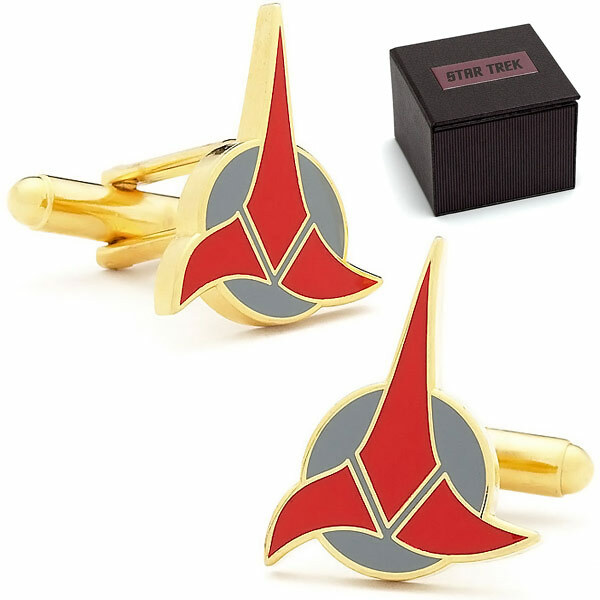 The well-dressed Klingon wears armor, a proud beard, a disrupter pistol and of course these Star Trek Klingon Cufflinks for formal occasions. 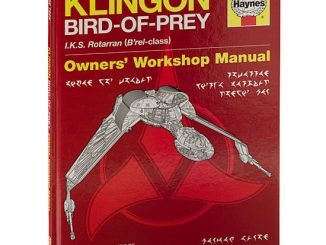 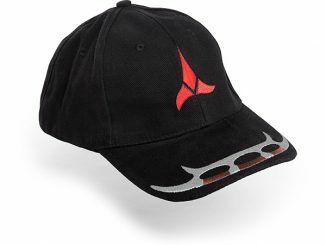 They can be worn by Klingon fans as well. 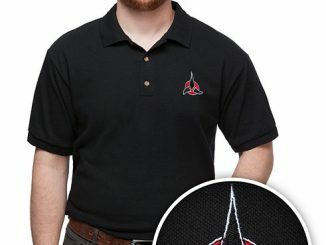 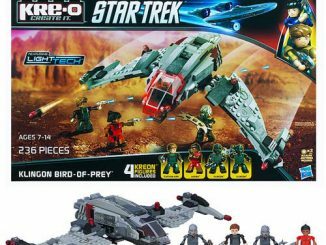 They will look great with your suit and everyone will know that you are a Star Trek fan. 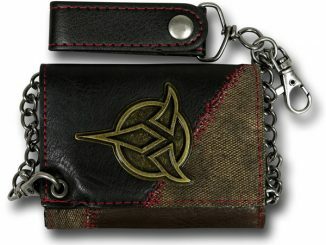 Wear them for the honor of your house like a true warrior. 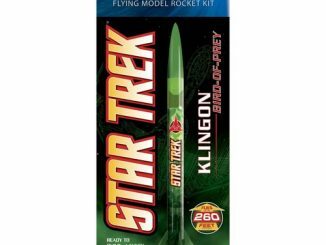 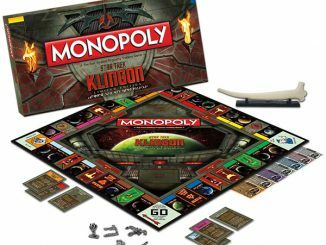 They measure about 1-inch tall and make a great gift for any Star Trek fan. 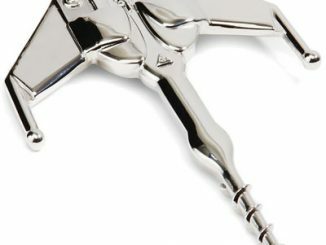 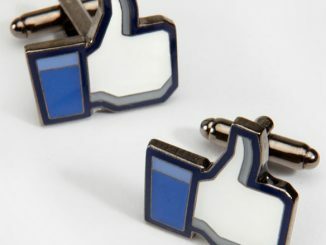 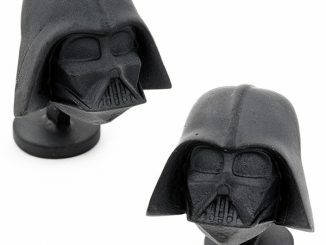 These awesome cufflinks are just $60 from Entertainment Earth Cufflinks.com and Amazon.com. 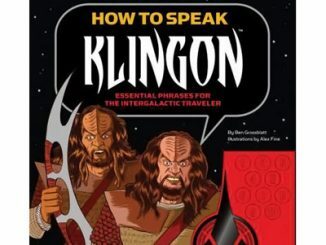 Worf would approve.